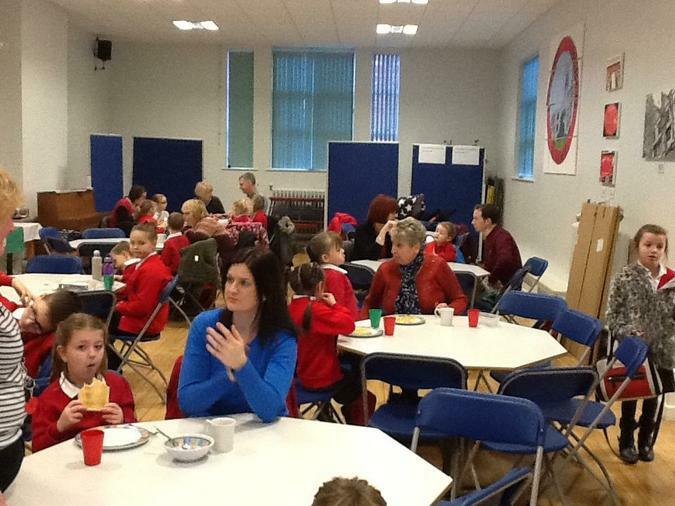 This week we hosted a Parish Big Breakfast, inviting parents and carers into school to have breakfast with their children. 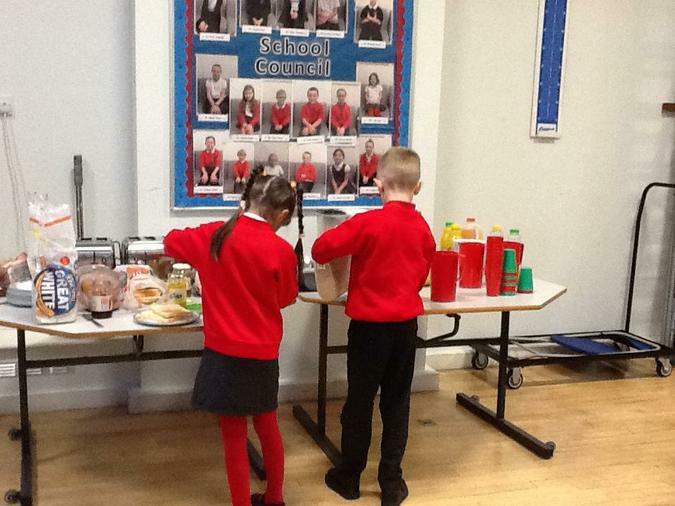 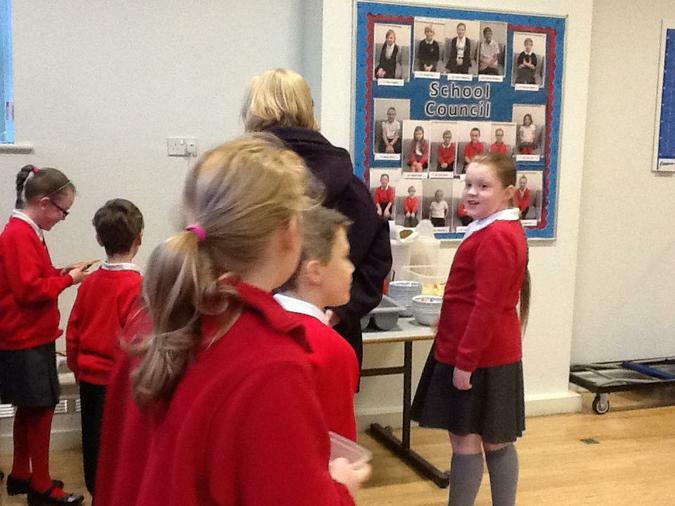 On offer was a delicious selection of bacon, eggs, baked beans, toast, cereal and fresh fruit salad. 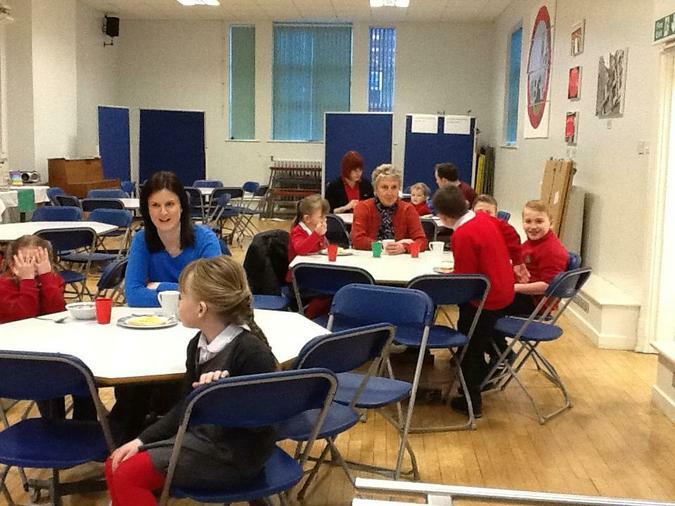 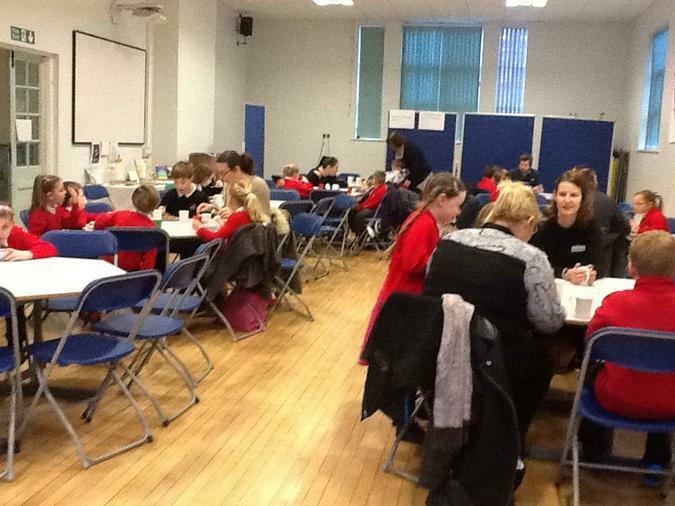 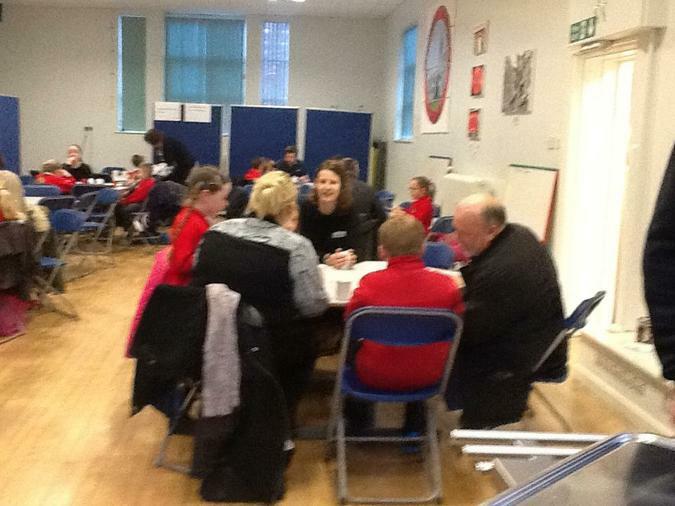 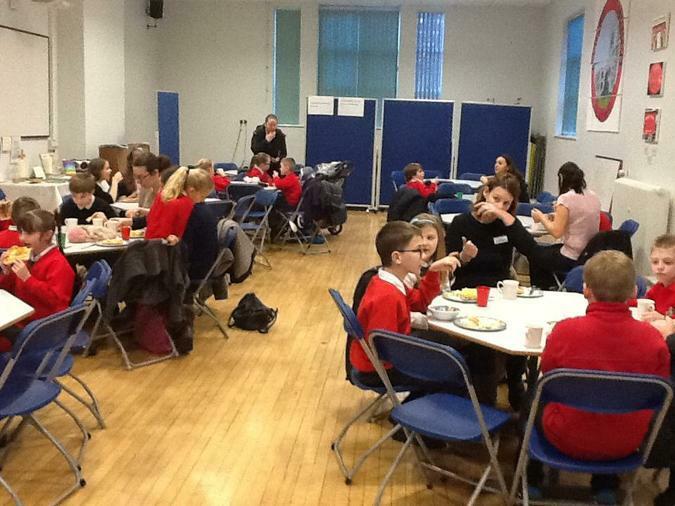 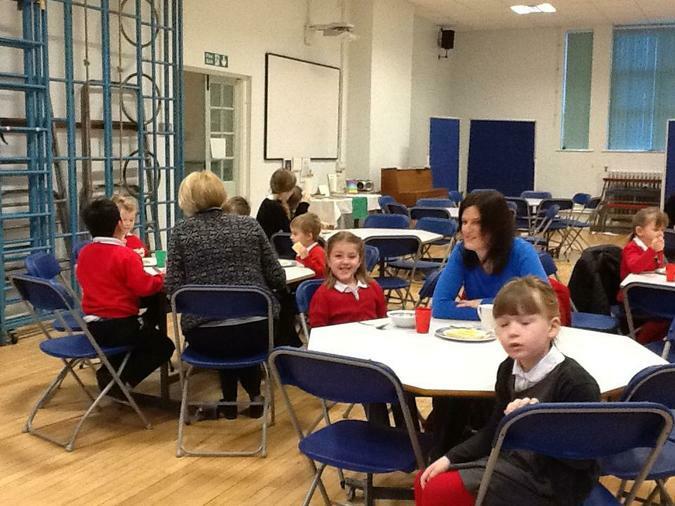 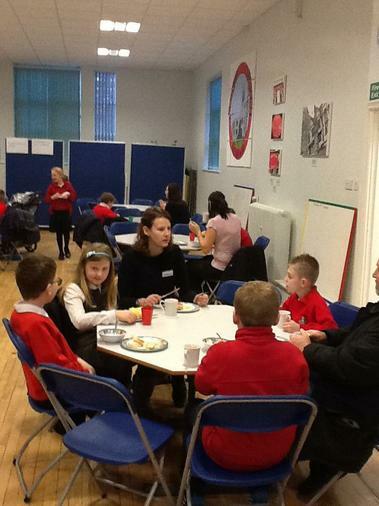 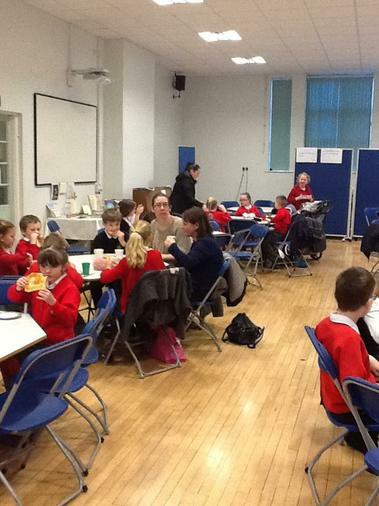 It was lovely to see so many parents and carers coming into enjoy breakfast with their children.